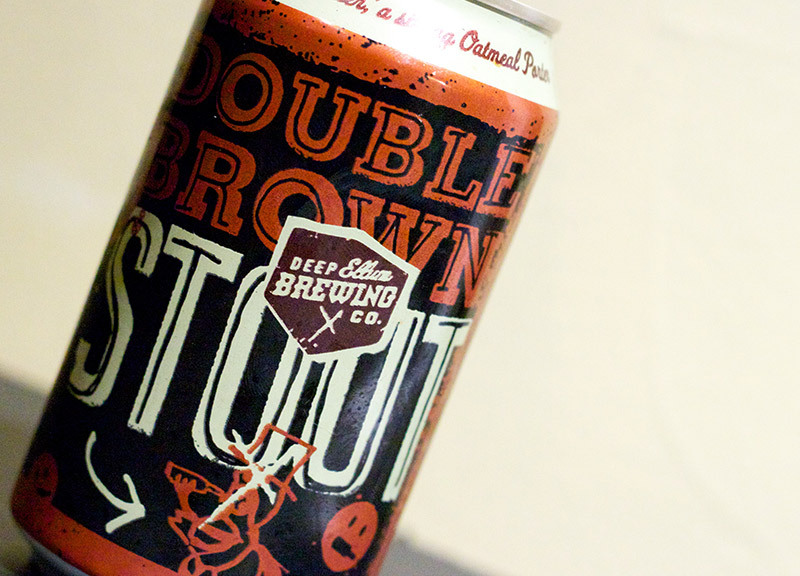 Deep Ellum Brewing Co.'s Double Brown Stout Doesn't Know What It Is. 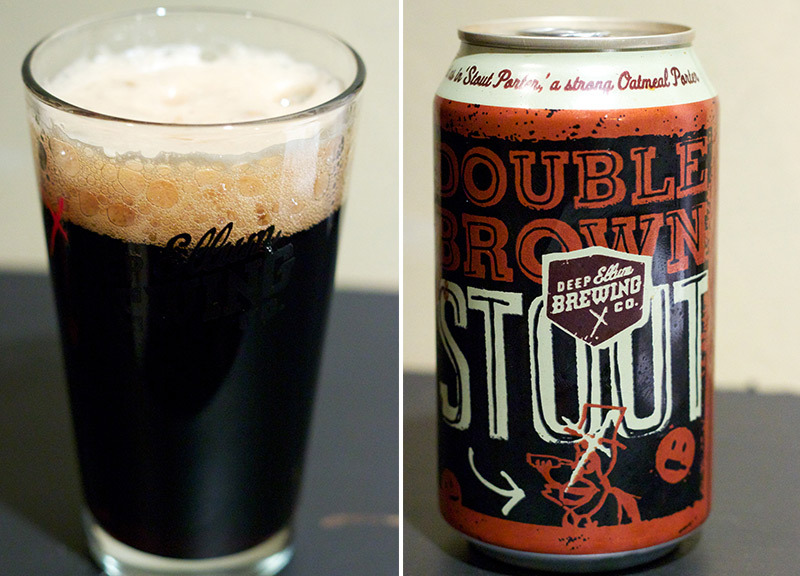 This week, we sipped on Deep Ellum Brewing Co.'s Double Brown Stout. 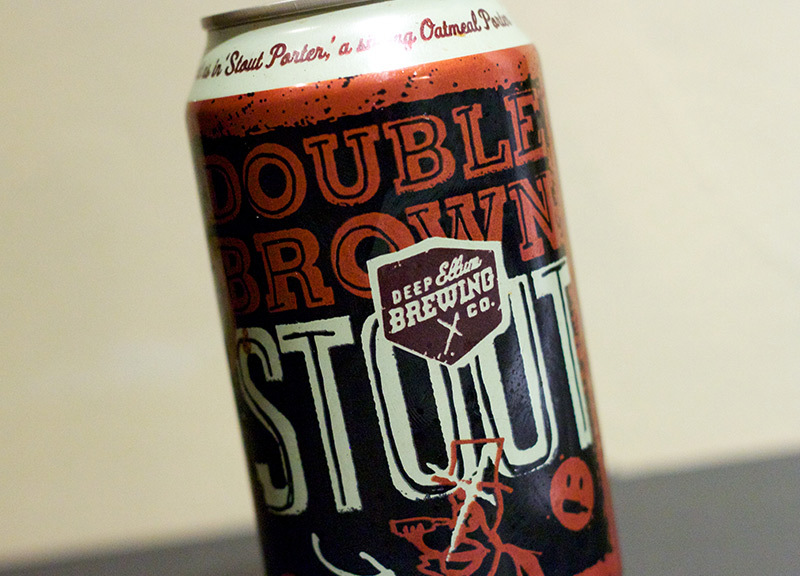 Fast Facts on Deep Ellum Double Brown Stout. In the family of Stouts and Porters, Baltic Porters, much like their cousin style of Russian Imperial Stouts, represent the artistic and slightly offbeat children. While both maintain core family features — dark roasted grains, black to dark brown color, and maybe coffee or roasted grain flavors — they also tend to deviate. These deviations come in form of complex fruity esters, alcohol notes or an aggressive hop character. In the case of Baltic Porters, expect a beer that pours dark brown (never black) with a long-lasting tan head. You'll notice a rich malt character that manifests itself in flavors and aromas of chocolate, nuts, coffee, caramel and toffee. But this malt character should never come across as burnt. You may also notice fruity esters, which result in flavors and aromas of dried fruit — cherries, plums and raisins, for example. The hop flavor should be nonexistent. A good Baltic Porter is a complex beer, and should represent a variety of flavors. Baltic Porters can have an ABV of 5.5 to 9 percent. 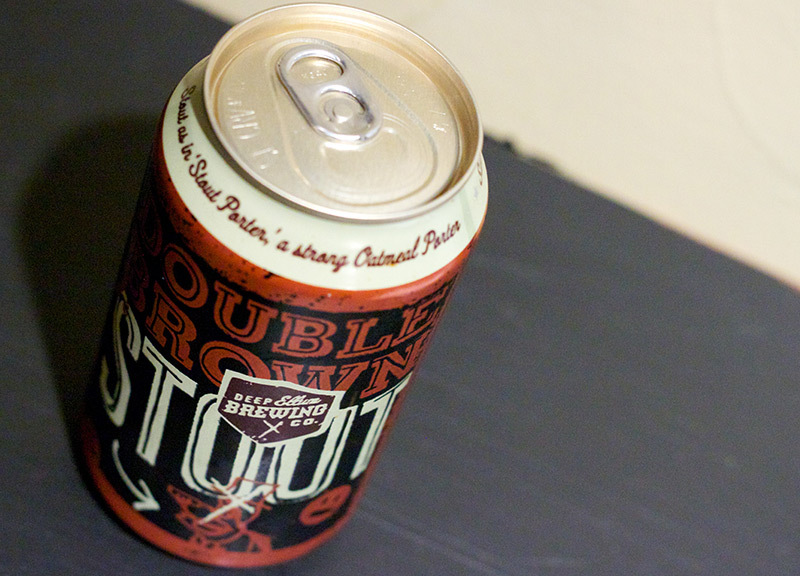 Double Brown Stout pours a very dark brown — itâ€™s nearly opaque once in the glass — with a coffee-esque brown head. 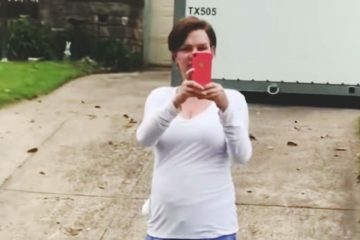 The bubbles are quite large, which results in lingering foam. This one boasts dark grains on the nose, with elements of dark chocolate, nuts and hints of cinnamon. There's a slight earthiness to the aroma, too. Light roasted grains and chocolate dominates the palate here. In fact, it tastes almost exactly how it smells. Most times, you'll detect even subtle differences between the aroma and the flavor, but in this case, there are few to none. There's some nice balancing bitterness throughout, and no discernible hop flavor, which is appropriate for the style. It's very smooth and easy to drink. Almost creamy, actually. The carbonation levels are perfect, and helps to keep the beer from feeling too thick. Double Brown Stout leaves me conflicted: On the one hand, it's a delicious beer; it's well balanced, easily drinkable, and exactly what I crave in cold weather. But on the other hand, billing itself as a Baltic Porter — and a strong one at that — leaves me disappointed and, frankly, scratching my head. With the Baltic Porter tag, I expect a beer with a more complex flavor profile than what Deep Ellum has given us. Missing are the dried fruit flavors from developed esters and a slightly vinous character that separate a Baltic Porter from the likes of a traditional Brown Porter. In fact, the only quality that keeps this from being a Brown Porter is its ABV of 7 percent, which falls outside the acceptable range for the style (4 to 5.4 percent), but doesn't even come close to the top end of Baltic Porters (5.5 to 9.5 percent). Style-wise, it's much more of a strong Brown Porter than a strong Baltic. This is a trend that I sometimes find odd with Deep Ellum beers. Defined styles often don't match marketed styles. 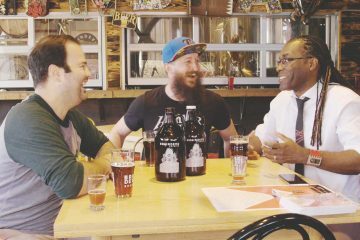 Deep Ellum IPA is listed as an American Pale on the website, but is marketed as an IPA. Double Brown Stout is listed as a Baltic Porter (or an Oatmeal Porter, depending on where you look) but marketed as a Stout. GourdZILLA is listed as a Sweet Potato Imperial Amber, but marketed as a Pumpkin Ale doing business as a Belgian Style Brown. 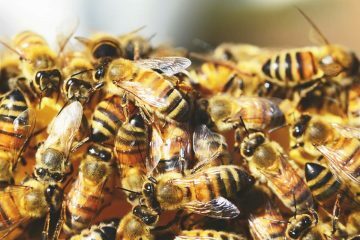 It doesn't change the quality of the beer they produce, but it's curious nonetheless. Looked through the lens of a Brown Porter, this one is quite tasty, and meets my expectations. But, through the lens of a Baltic, it just doesn't measure up. On a scale of 1 to 10, I'd give Deep Ellum Double Brown Stout a 6.5 — mostly due to not meeting my expectations for a Baltic Porter. Were it billed as a Brown Porter, I'd be inclined to grade it closer to an 8. • Thursday, December 5. 2012 Saint Arnold Sailing Santa tasting at Flying Saucer (Addison). • Friday, December 6. Free tasting at Lone Star Beverages (Carrollton). • Friday, December 6. Christmas Party at 903 Brewers (Sherman). • Saturday, December 7. 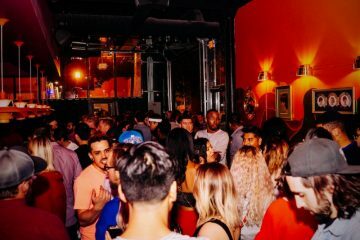 World of Beer's One-Year Anniversary Party. • Saturday, December 7. 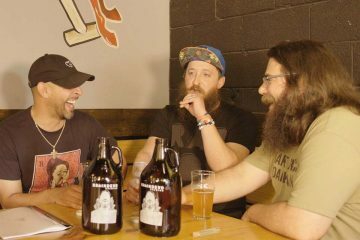 Lakewood Brewing Company's 2013 Bourbon-Barrel Temptress Release Party.